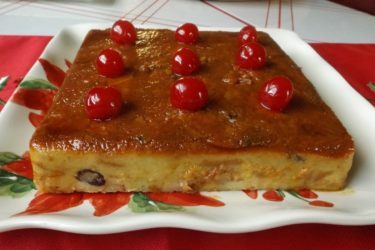 Navigating my way through Pinterest one day, I came across a site that featured many Mexican recipes for traditional sweet breads. I tend to shy away from them, only because sometimes they don’t translate well and I would hate to ruin the recipe. 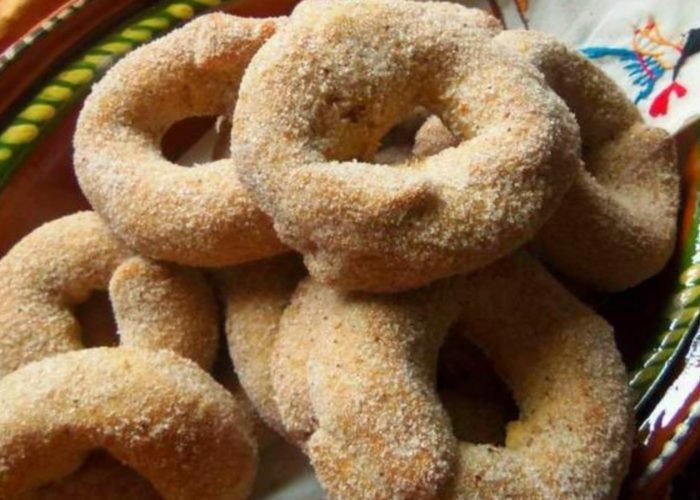 These roscas de canela, or cinnamon cookies, caught my eye because they required very few ingredients and I could actually understand the directions completely. The only thing that stood out to me were the instructions to bake the cookies for 45 minutes! Well, good thing my instincts as a cook kicked in, and I set my timer for 15 minutes. They were done! Any longer and I would have been looking at burnt cookies. And of course, as always, I added my own touch to the recipe by adding a little ground anise and dredging the cookies in a cinnamon and sugar mixture. 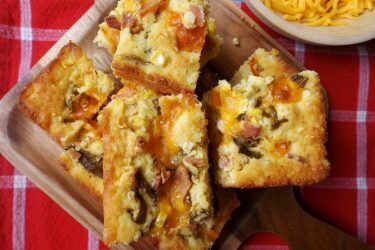 If you've never heard of rosca before, it's typically a type of sweet bread or flaky pastry. The most famous one is Rosca de Reyes, or Three Kings Bread, which is a treat served on January 6, or Three Kings Day. But you don't have to wait for a special occasion to make this batch of cinnamon cookies! 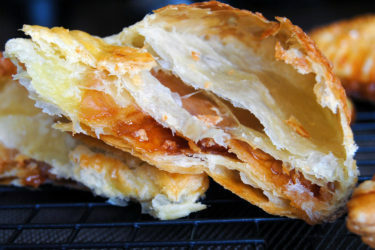 And by the way, if you like these cookies, wait until you try this recipe for cinnamon and pumpkin empanadas! Preheat oven to 350º F. Line a cookie sheet with parchment paper, set aside. Sift the flour, 1 tablespoon cinnamon, 1 teaspoon anise, and baking soda together into a bowl. Set aside. In a large bowl, beat the shortening with a mixer until fluffy. While the mixer is still running, add in the condensed milk, and gradually add in the flour as much as you can. Mix in the rest with a wooden spoon to form a dough. Roll out 20 equal-sized dough balls. On a flat surface, gently, using your hand, roll each ball out into the shape of a skinny cigar. Bring the ends together to form a circle and transfer to lined baking sheet. Bake for 12 to 14 minutes until lightly browned. Remove from oven and while still warm, carefully dredge in the cinnamon/sugar mixture. Cool completely before storing in airtight container.